ENGLAND have come calling for Devon Seniors cricketers David Gambie and Stuart Lott at the ripe old age of 70. Left-arm seamer Gambie, a retired financial advisor, was talent spotted last season bowling miserly spells for Devon Over-60s. 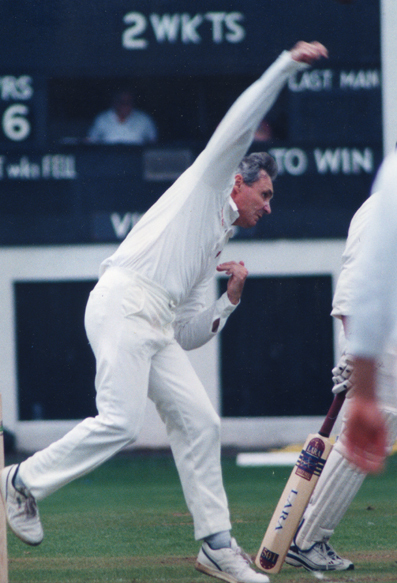 Off-spinner Lott, a retired policeman, was recommended for his tidy bowling, although having been capped for England at Over-60 level he was already in the frame. Following an assessment weekend in Leicester last month, Gambie and Lott were named in an 18-man squad for an ‘Ashes’ series against Australia in July. Gambie, who is four days the right side of the qualification date to play over-70s’ cricket, said he was ‘thrilled’ to have got through a gruelling selection process. “When you get to my age there aren’t too many thrills to be had but this is definitely one,” said Gambie. “In the past England have largely picked teams based on the previous season’s batting and bowling averages, but for this team it was a bit more scientific. “The selectors asked for recommendations then invited a group of 39 of us to Leicester for an assessment weekend. “It was taken as a given that you could bat or bowl; what they were really interested in was how fit we were. “We had a warm-up with a fitness coach – he just did with 70 year olds what he did with 20 year olds – then lots of fitness tests during practice. “They had us doing shuttle runs and also running between the wickets in the nets. “You didn’t just bat, but were called for runs. You would be told to go for one, two or three and were timed on how long you took. “It was very thorough and a sensible way to refine the selections. “I was lucky enough to get through and am in the squad for what they are calling the ‘Ashes Test Series’ in July. 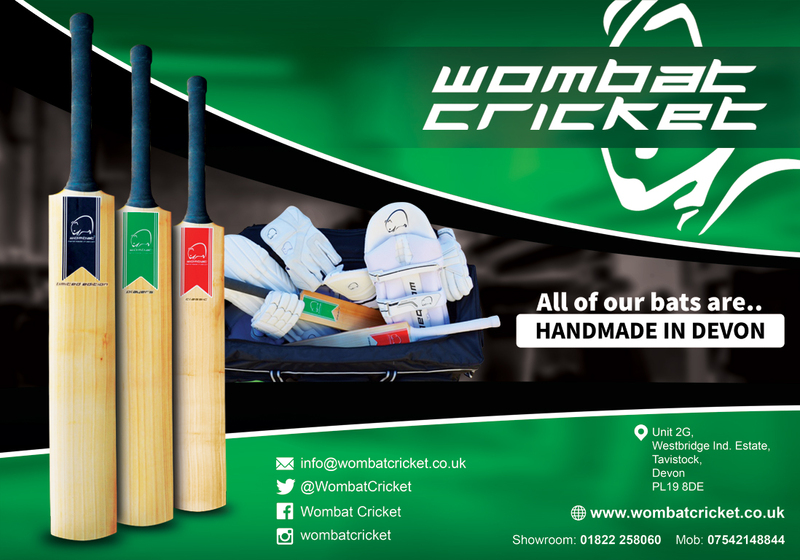 Gambie first started playing cricket in London as a teenager for Merton Wanderers in Surrey. “I played for London Schools as a 16 year old and that remains my only representative cricket until now,” said Gambie. His job brought him to Exeter in the early 1970s and in 1972 he joined the now defunct Exeter St Thomas club. Gambie switched to Exeter CC in 1980 and played at the County Ground until 1996. His final cricket move was to Exeter St James, where he still plays when possible in the 2nd XI. Gambie eased into cricket administration later is playing career, serving as Exeter secretary from 1989-1998 then joining the Devon League committee as the B Division delegate in 2003. He was voted in as league vice-chairman in 2005 and took over as chairman in 2006, remaining in post for four years. 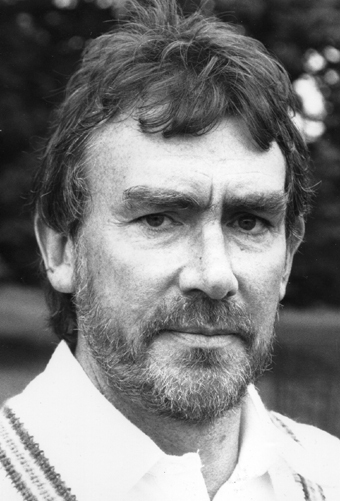 Lott first started playing cricket at Wallingford Grammar School in Oxfordshire then went into adult cricket with Pangborne and later Reading. “I had a trial for Gloucestershire when I was 17 and they told me to come back when I had filled out a bit – and never did,” said Lott. The Lott family moved to Devon in the early 1960s and Stuart initially joined Torquay, where he stayed for one season. Lott switched to Paignton in 1966 – Dickie Bird was the professional there at the time – and there he stayed for more than 30 years. 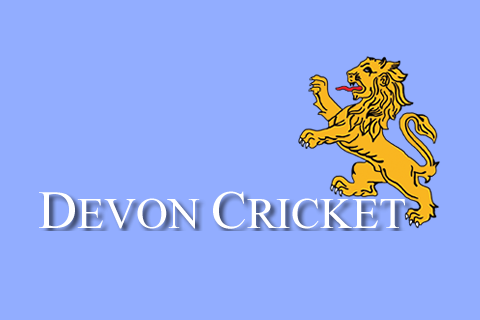 Stints with Cockington, Sandford and finally South Devon CC followed as Seniors cricket replaced league cricket as Lott’s priority. “I was lucky enough to play for the British Police against some fine cricketers in their 2nd XI days, among them Alec Stewart, Mark Butcher and Alan Ealham. Lott said he had decided a while ago to call time on his cricket career and being on the international stage is the perfect way to bow out. “England Over-70s won’t quite be the last thing I do on a cricket pitch though as next Spring I am touring Sri Lanka with the Club Cricket Conference and after that the kit really is going in the bin,” said Lott.